Being a boss isn't all it's cracked up to be in the second book of the Best Babysitters Ever series. Perfect for fans of Rachel Vail and Sarah Mlynowski. 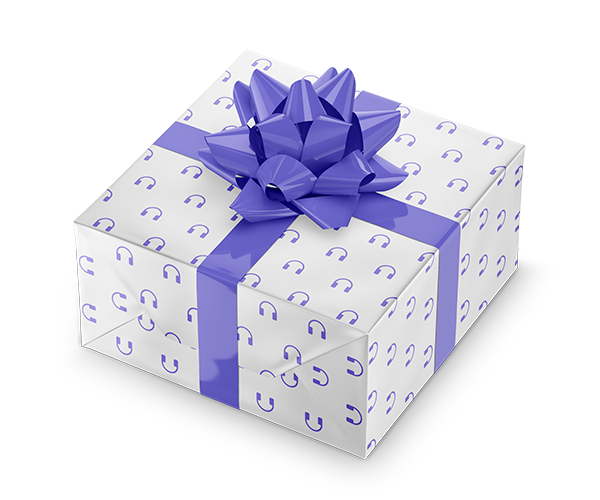 * HIGH-CONCEPT, COMMERCIAL SERIES: Best Babysitters Ever is a super fun listening experience perfect for tween girls, who will embrace the series's snarky humor AND the heart found in the central friendship story. This is the second in a series of three, slated to publish one book every six months. * PROMOTABLE AUTHOR: Caroline Cala is active on social media (19.7K followers on Instagram). A features editor at Cup Of Jo (5.5 million monthly page views), Caroline has strong publicity contacts. 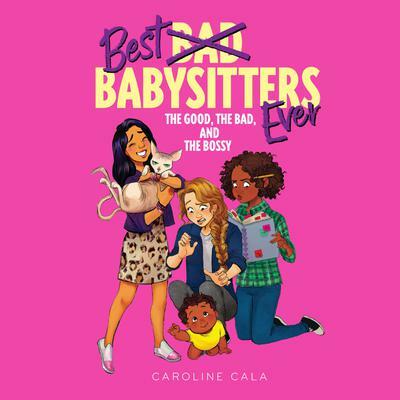 * PERENNIAL APPEAL OF BABYSITTING STORIES: Best Babysitters Ever is a series focused on the ups and downs of babysitting scenarios, which has a certain timelessness, exemplified by the continued popularity of The Baby-Sitters Club books and graphic novels. * ENCOURAGING ENTREPRENEURSHIP: By introducing basic business concepts such as return on investments, market research, competition, and more, this series could inspire a new generation of female entrepreneurs!